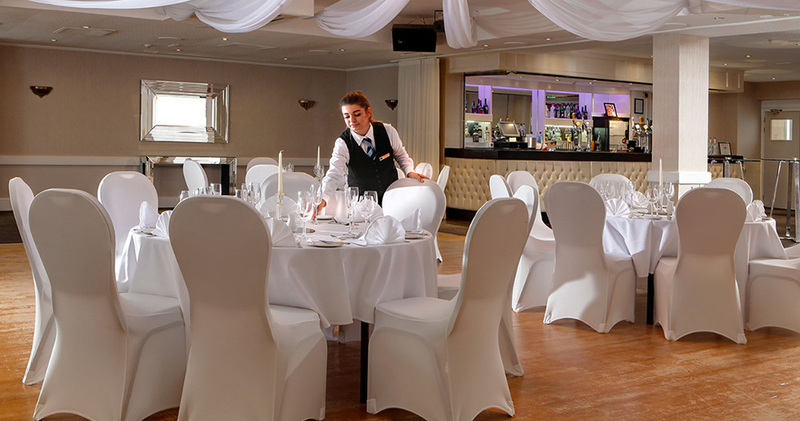 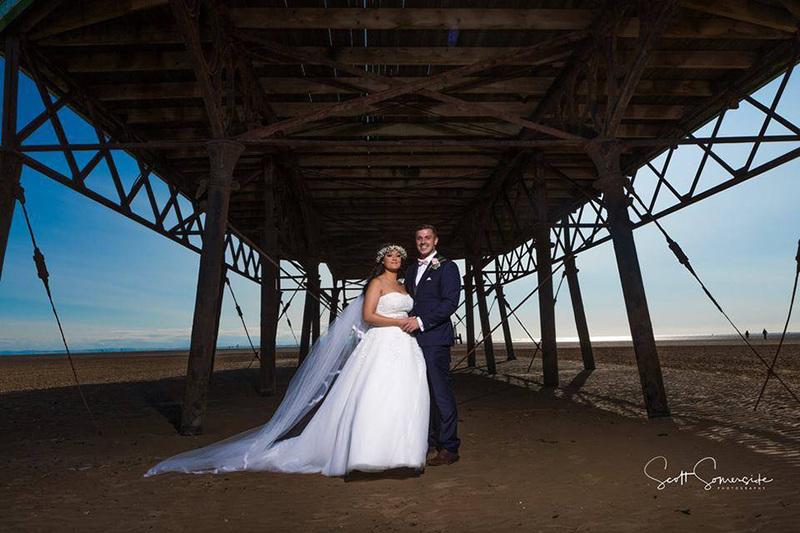 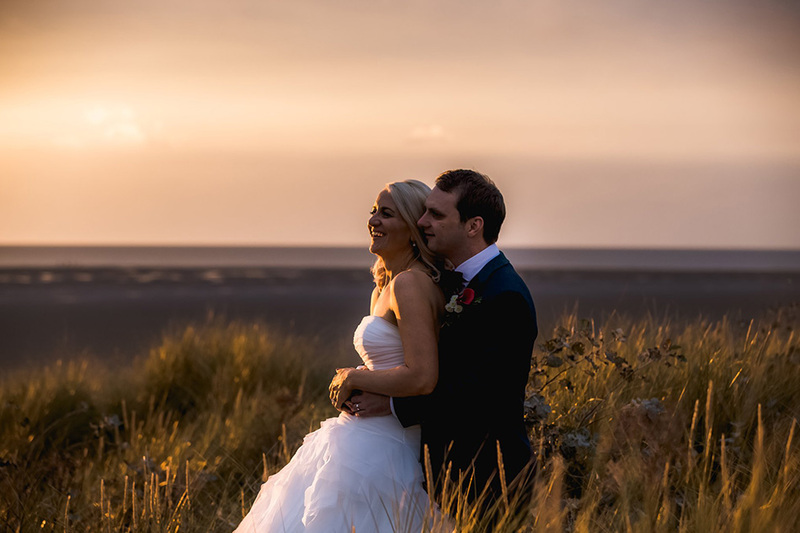 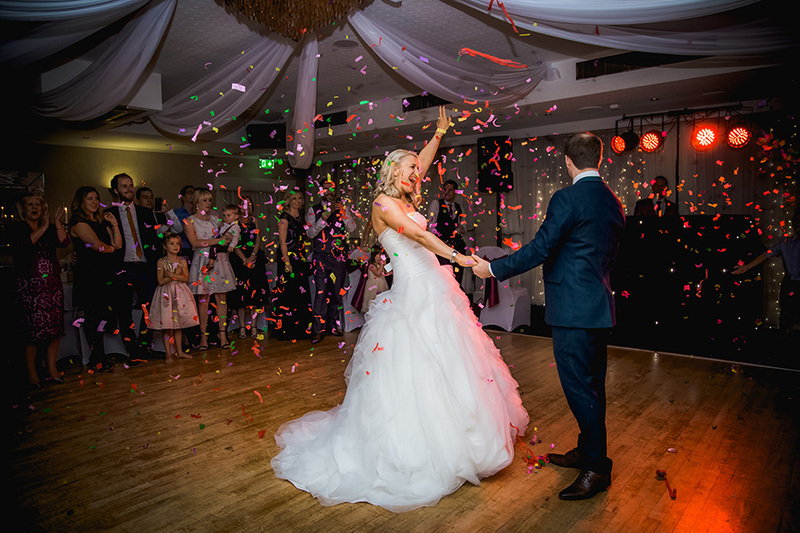 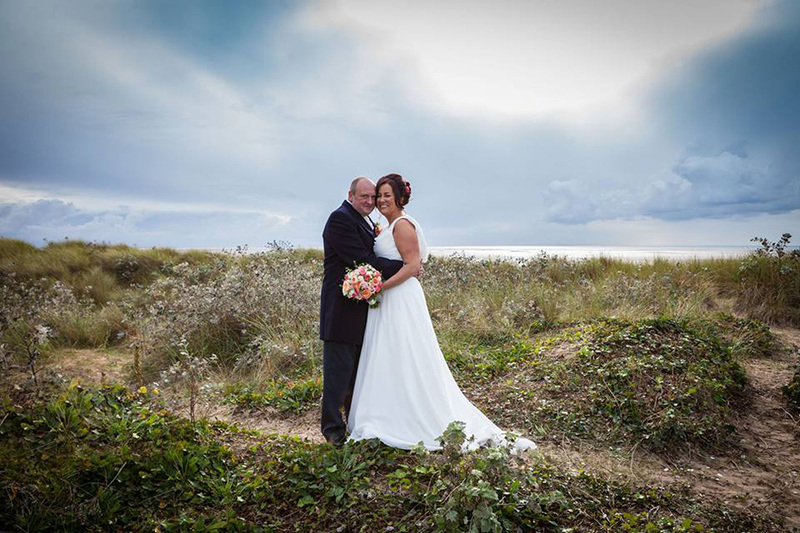 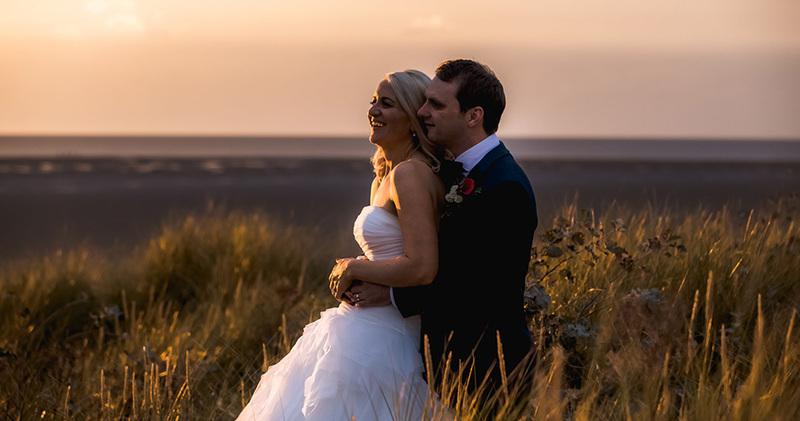 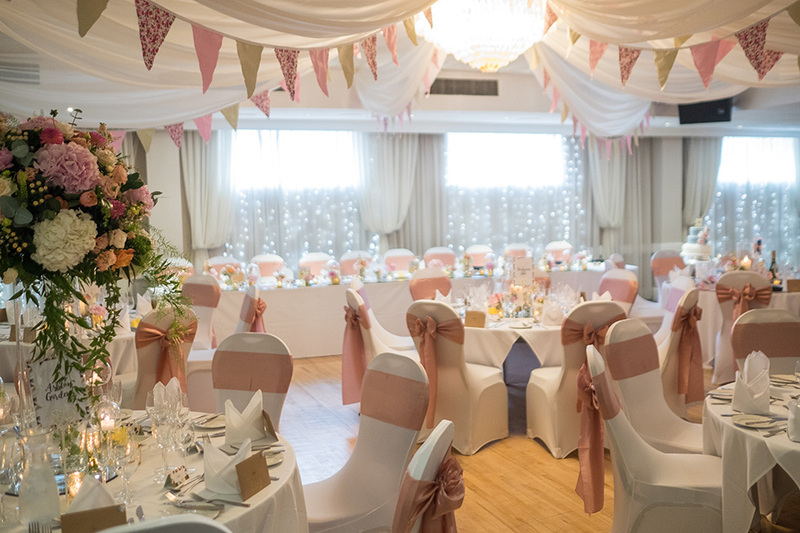 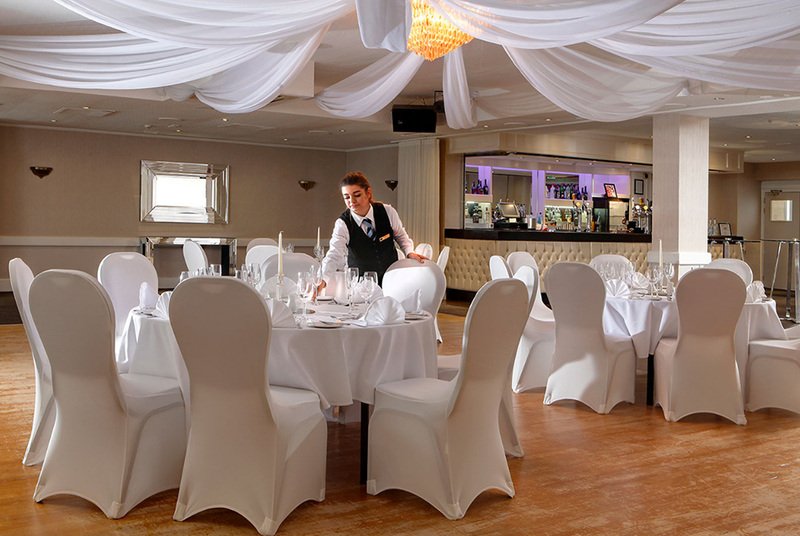 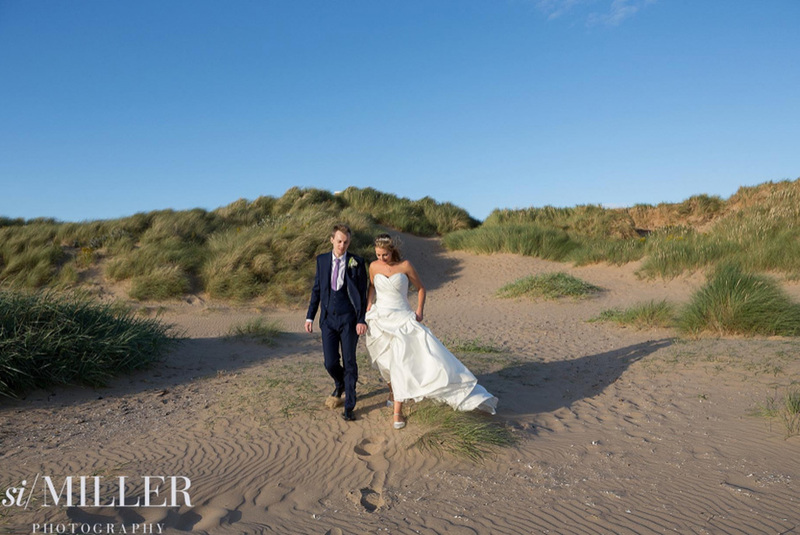 Situated on the sea front of Lytham St Annes, The Glendower Hotel prides itself in providing a unique wedding every time. 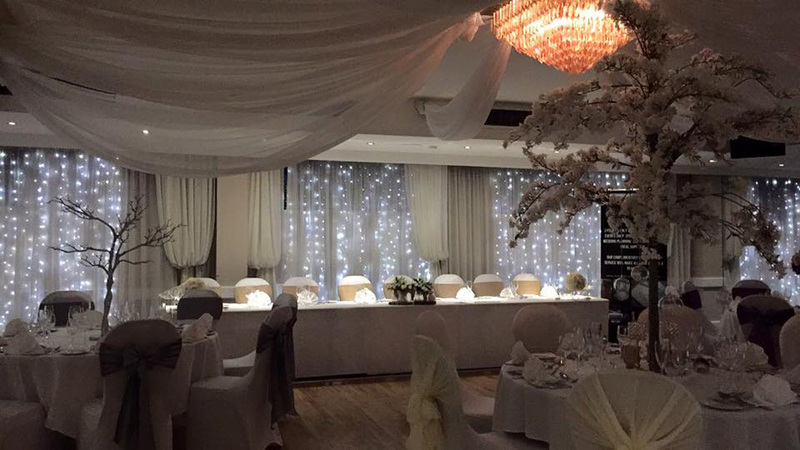 Wedding packages starts from £2999.00 including 50 day and 100 evening guests. 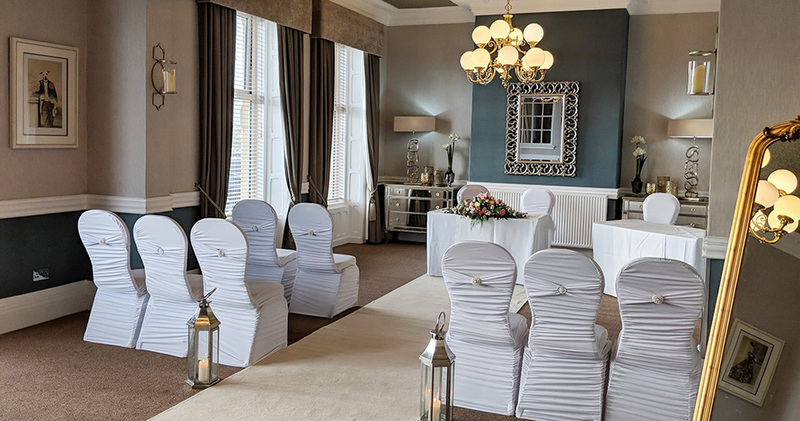 The hotel is licenced to hold civil weddings in the beautifully decorated Lowther Room and Georgian suite. 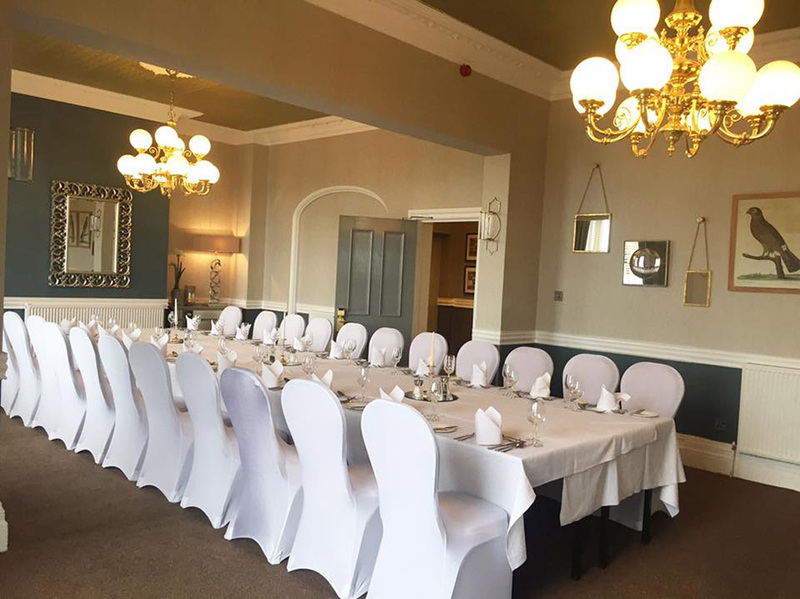 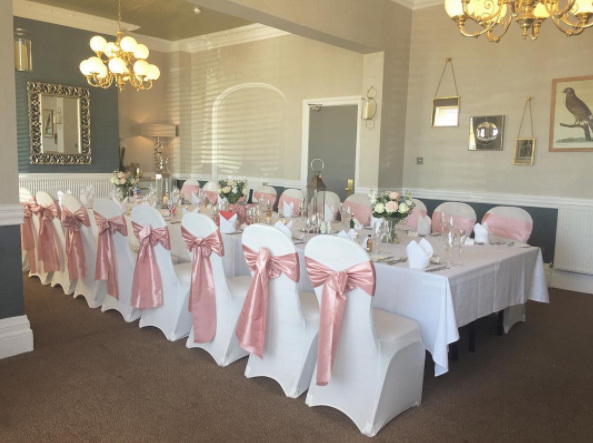 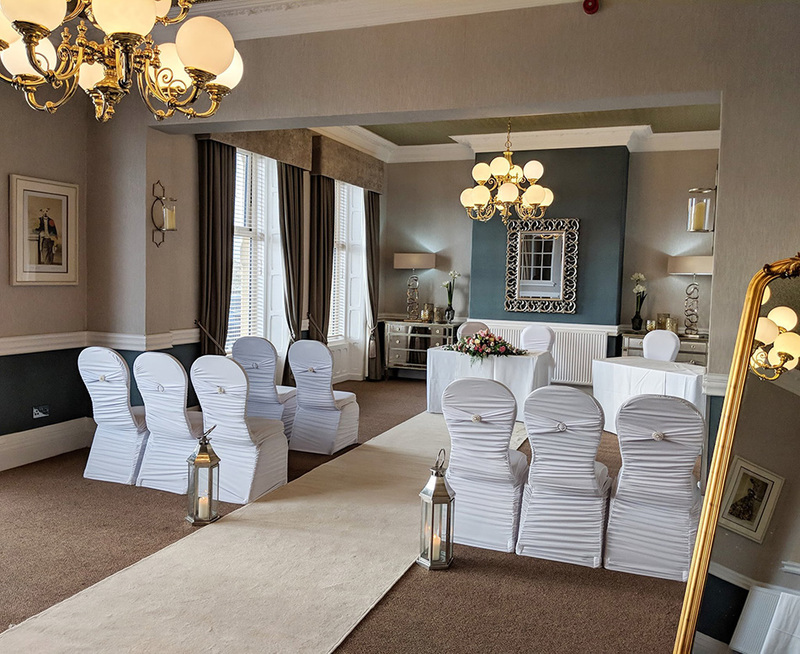 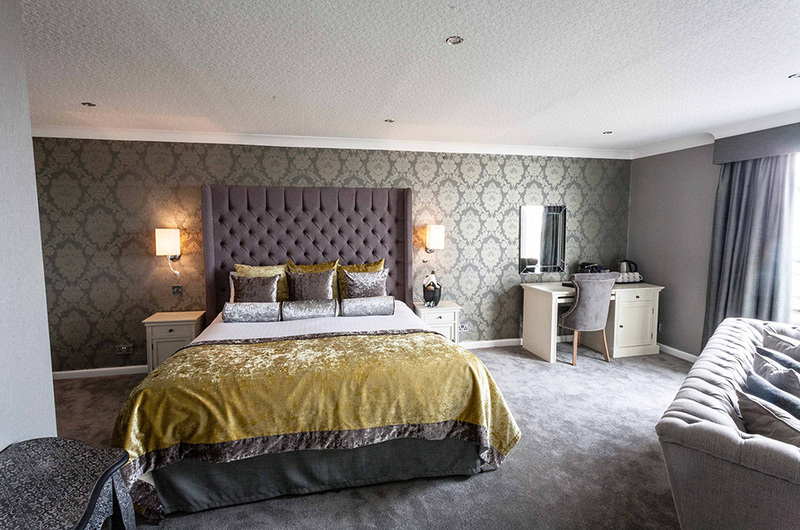 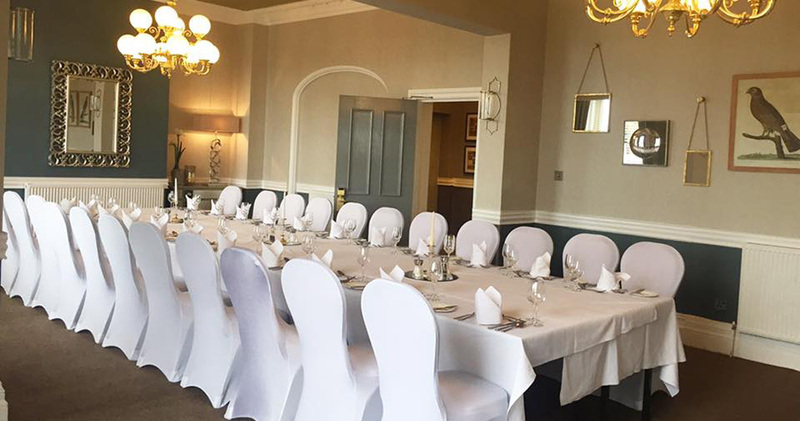 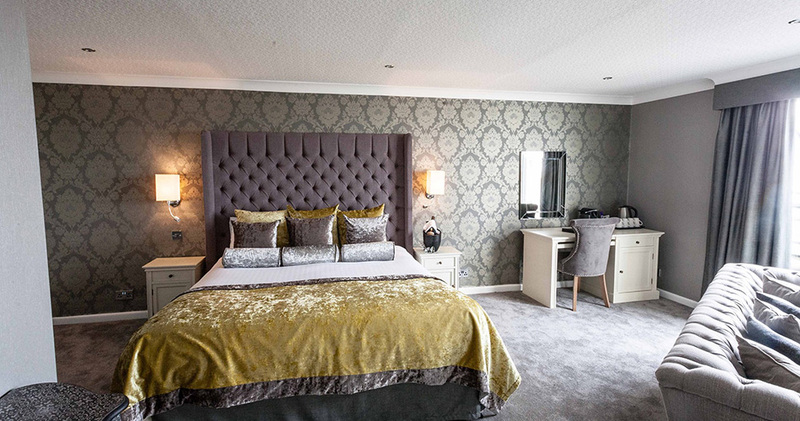 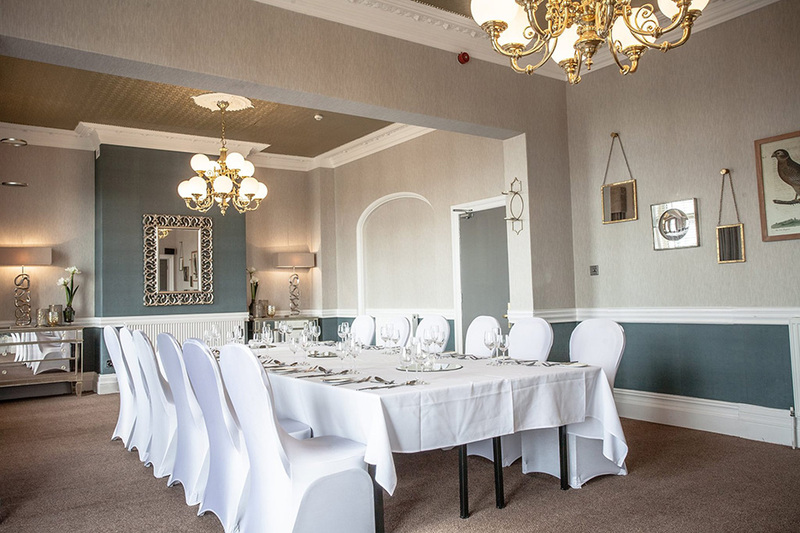 The Lowther can cater for a maximum of 40 guests all day and the Georgian Suite can cater for 120 civil ceremony and up to 160 guests in the evening. 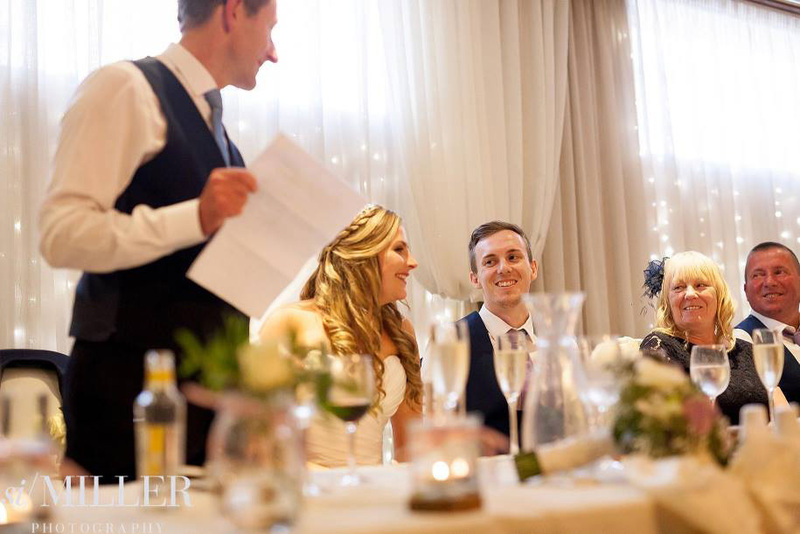 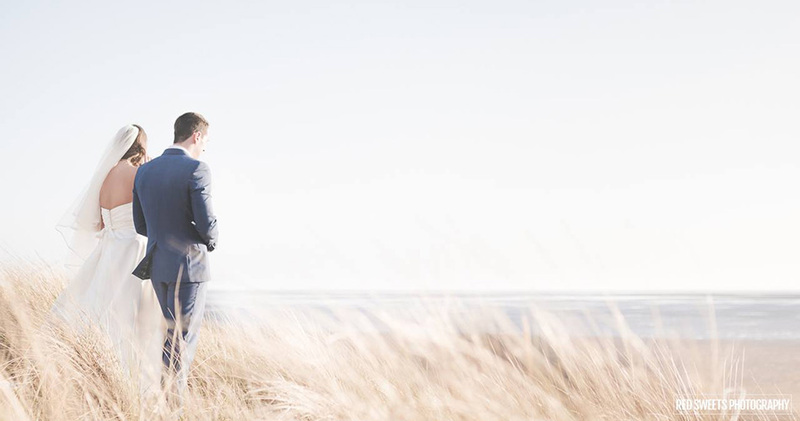 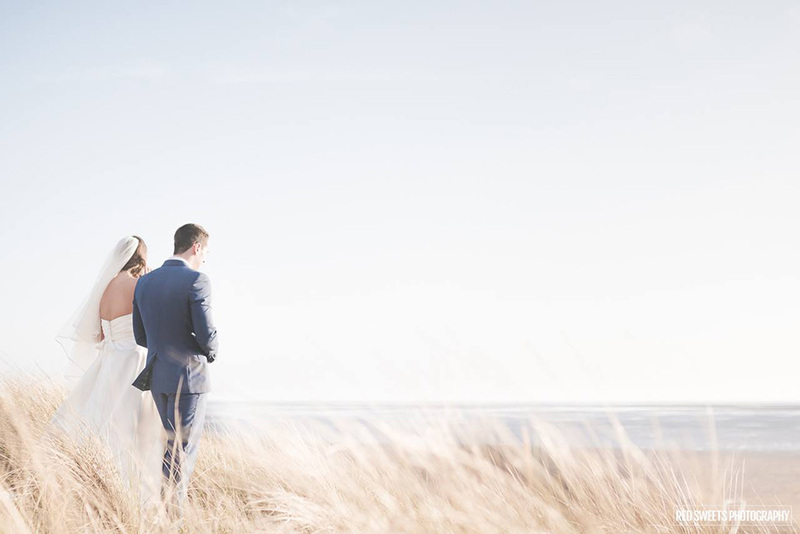 Every wedding receives a dedicated wedding co-ordinator to assist you in planning your dream wedding day from the ceremony to the evening reception.